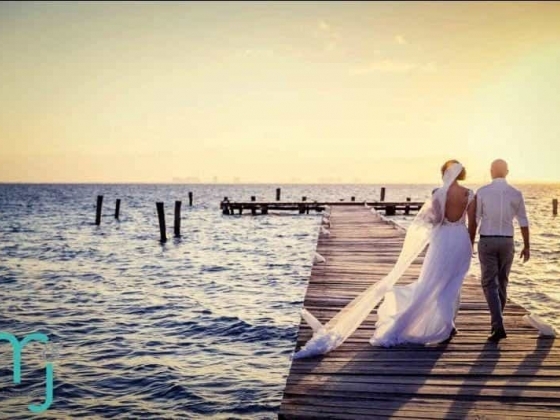 As the only American-owned wedding planning company on the Island, we make it easy for you and your guests to enjoy the enchantment of a distant Caribbean island without having to worry about speaking another language or navigating a new place. 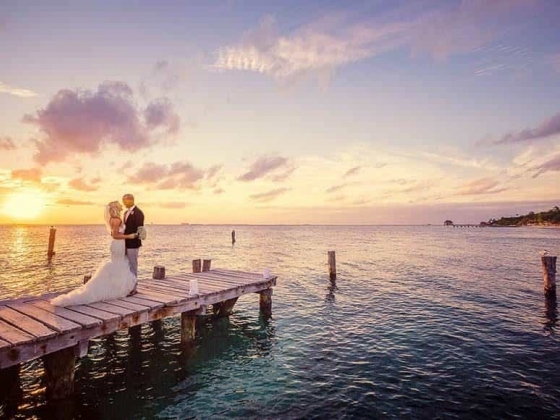 We bring wedding industry standards and the latest trends to dreamy Isla Mujeres, and all you have to do is relax and enjoy your special day in paradise. Having been based on Isla Mujeres for the past 14 years, we have cultivated strong relationships with our favorite vendors on the island, from exotic fire dancers to spunky mariachi bands. We work tirelessly to incorporate your choice of vendors into your dream wedding seamlessly! Our passion is getting to know our couples so that we can translate their style and personalities into an occasion that's true to them! 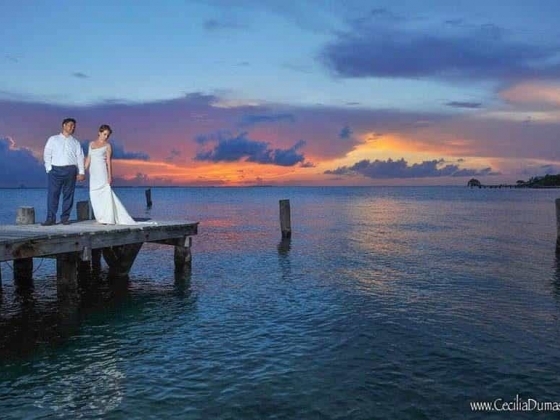 From the moment you and your guests arrive in Isla Mujeres, we are your island liaisons. We believe that you and your family should get to experience the beauty and adventure of Isla Mujeres and we are happy to organize golf cart scavenger hunts, sunset sails, whale shark expeditions, swimming with dolphin or shark excursions, or deep sea fishing trips to keep all of your guests happy and entertained! With our years of experience and over 400 weddings, we are eager to guide you through all aspects of your wedding planning from “save-the-dates” to the moment you say “I Do”. We were on the fence about getting married at the resort we were staying at, so we started looking at other options and came across SunHorse Weddings. We set up an introduction phone call and they won us over from the very fist conversation. The customer service offered by Tiffany and her crew is beyond incredible. Our wedding was so far above and beyond what we even expected. All of our guests have been telling us that our wedding was one of if not the best wedding they have ever been to. The communication was amazing. We had a lot of questions and they made it very easy and pain free to plan a wedding from a different Country. They took all the worry out of not being near the venue during planning. I will be recommending SunHorse to all of our friends and family that are looking for an incredible destination wedding planner! SunHorse Weddings are THE BEST! 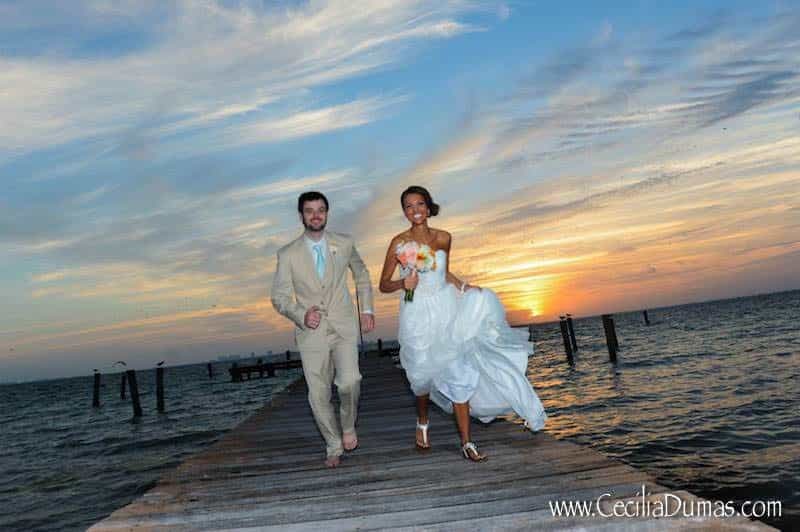 We recommend them to anyone getting married on Isla Mujeres! 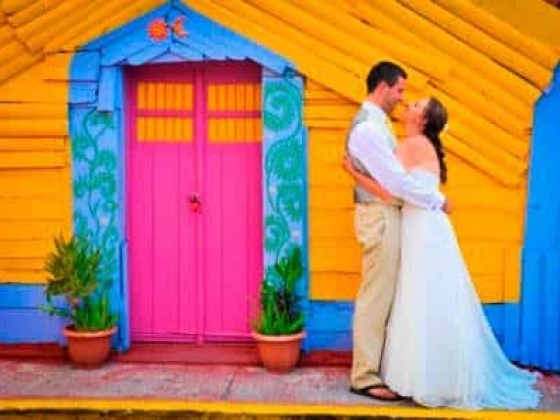 For anyone looking to get married on the beautiful island of Isla Mujeres, I cannot recommend Sunhorse Wedding Services enough. 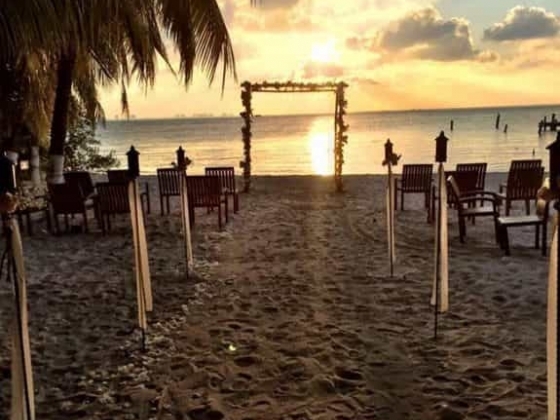 SHW popped up on multiple internet searches when looking up weddings on the island, and so we were thrilled when the venue we wanted worked exclusively with SHW. From the beginning and up through the wedding communication is their strength! The team was upfront with costs and helping us to estimate what would work within our budget. As cheesy as it sounds, they made our dream wedding a reality! We were blown away with how well coordinated and organized our wedding was. We started planning our wedding about a year out and had multiple phone calls over the first half of the year to go over larger items. When it came to less than 3 months we had a few more phone calls to go over some of the smaller details. If ever we had a question or concern, they were available for a phone call. SHW made the whole process EASY and stress-free. All you have to do is make decisions and they take care of everything else. We had the most incredible wedding, that was within our budget, and exactly the way we wanted it. We weren't able to visit the island prior to our wedding, so when we arrived the week of our wedding, Tiffany and her team were ready for us. We brought several suitcases of items for the wedding down with us, and they not only took care of it all, they had everything packed and ready to go back with us at the end of our wedding night. They also helped with coordinating a snorkel cruise for our guests (SO MUCH FUN!) and our rehearsal dinner, which was a beautifully-lit dinner on the beach. We have so many cherished memories from our wedding week, and it all wouldn't have been possible without the help of SHW. We can't thank Tiffany, Kate, & Alex enough for their hard work and dedication to making our wedding day absolutely perfect. 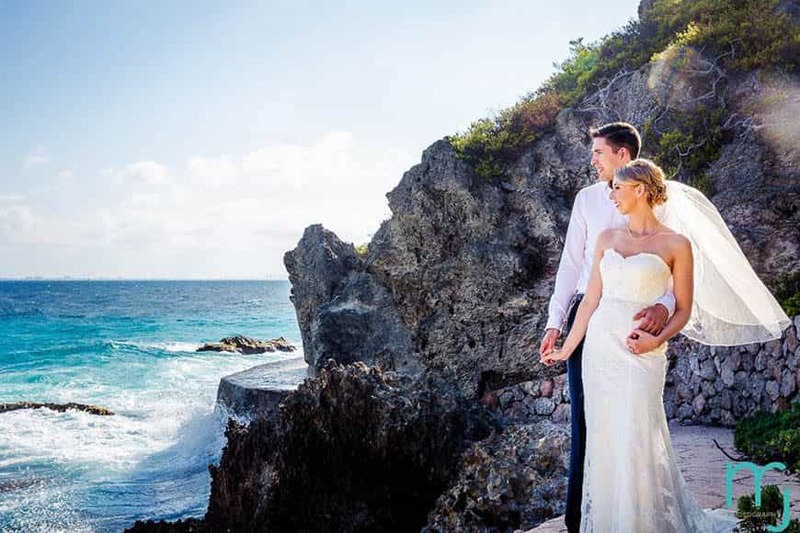 If you want a truly perfect wedding, work with Tiffany and Alex at SunHorse Weddings. They are outstanding and allow you to enjoy your special day!